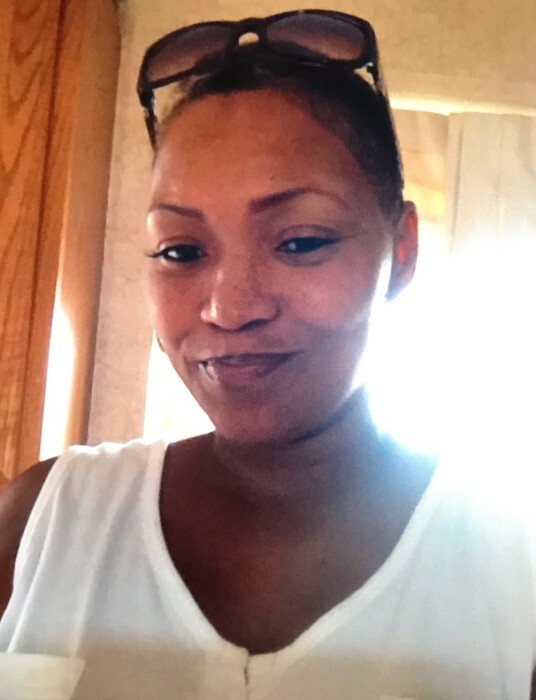 Francine Felicia Fielder also known as (Redd) was born in Detroit, MI on July 29, 1967 to Franklin D. B. Fielder (who preceded her in death) and Margaret Fielder-Pope. She passed away on February 4, 2019 surrounded by her loving family in South Bend Indiana. She confessed her life to God and was Baptized at New Hope Baptist Church. 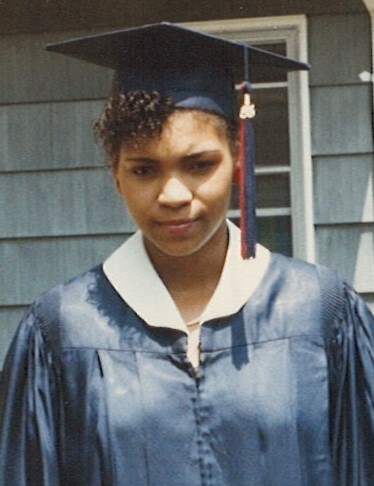 Francine was a 1985 graduate of John Adams High School in South Bend Indiana. She held numerous jobs in Detroit, MI; she worked at her father’s business, Fielders Market, Foot Locker, and she was a licensed real estate broker. She leaves to cherish her memory her mother Margaret Fielder-Pope, grandmother Vera Lane and great aunt Annie Alford; Loving sisters Frances (James) Mallory, Katrina Fielder-Ashley, Katrina Pope, and loving brothers Franklin (Allison) Fielder, Andre’ (Candance) Pope and Ferlando Butler, and a host of Aunts, Uncles, nieces, nephews, cousins and friends. Along with her dad Francine was preceded in death by her paternal grandparents Mary and Dezzie Fielder, maternal grandfather William Lane and step-father Thern Pope. We dedicate this Home-Going to Francine. She will truly be missed by her best friend from childhood Dana Sims, 2 special friends John Sellers and Emmitt Summerville and all of her loving family and friends.